The transport cart DJTR 35 AL is SUITABLE for transporting goods and goods such as – textiles, children’s and groceries, all kinds of beverages, cans and drums, fireplaces and building materials (sand, cement, etc.) weighing within recommended limits, for musical equipment, furniture, white goods, generators and all volumetric loads with weight not more than 350 kg. The transport cart DJTR 350 AL is recommended for use by people of all ages. 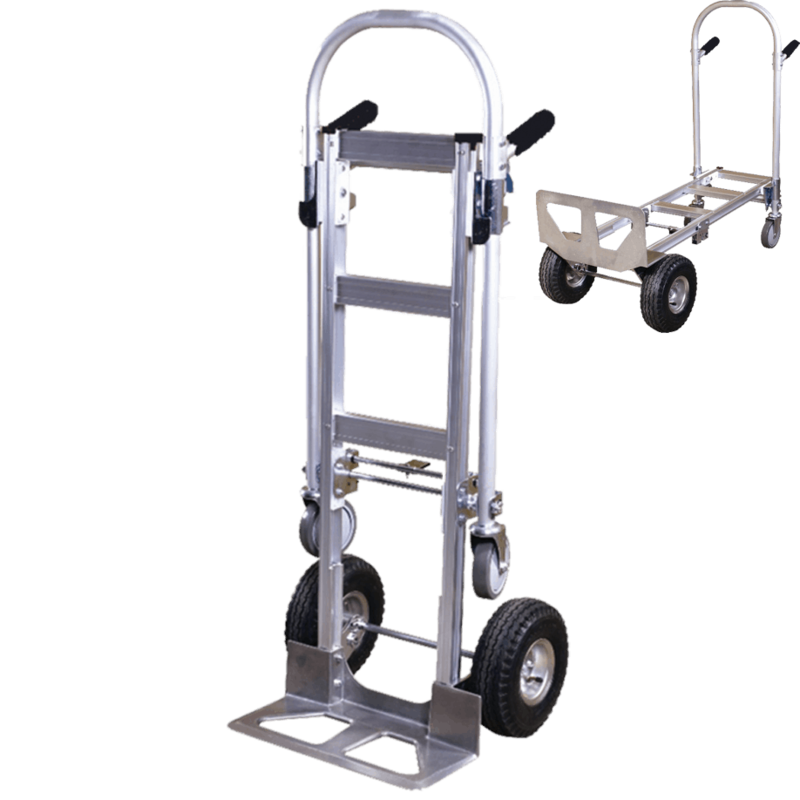 The transport cart can be used for loading and unloading operations and for transporting any cargo up to 350 kg. The transport cart DJTR 350 AL has a sturdy aluminum construction and two-wheels with inflatable tires. 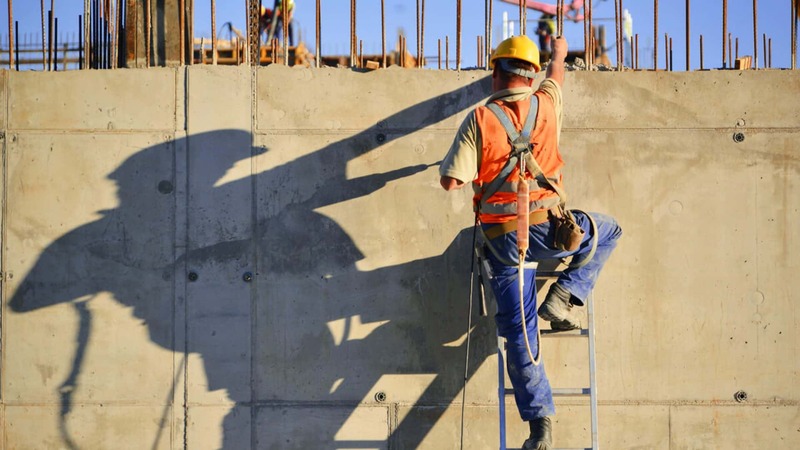 What are the special advantages and benefits of the product ? 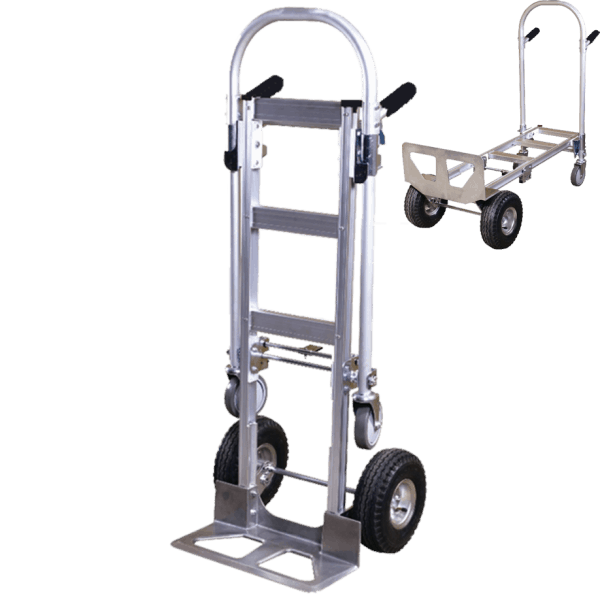 The transport cart xsDJTR 350 AL is very stable and extremely stable. 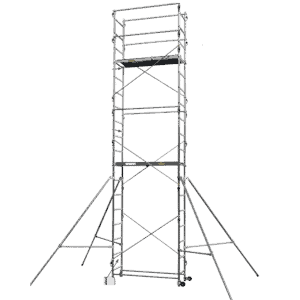 Robust and lightweight aluminum frame. 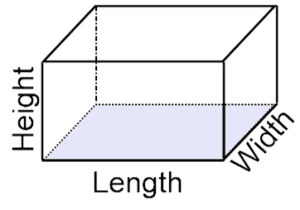 Square pipes are double-riveted for more strength. 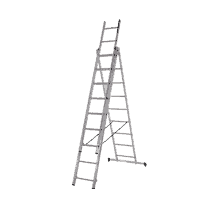 With a smooth and easy transition, it passes from a simple to platform cart in seconds. The transport cart DJTR 350 AL must be used for objects weighing up to 350 kg. We at the DJODI Trade team believe that the cart is suitable for loads up to 350 kg. When using the maximum load capacity, the cart should be used with caution, and it is advisable to load up to 250 kg at regular work intervals. 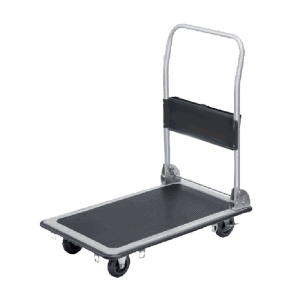 Transport cart DJTR 350 AL is made entirely of aluminum, eliminates the risk of damping due to corrosion. However, it is best to keep the cart in a closed room type – closet, cellar, garage, storage, workshop, etc. Why I should buy the product ? DJODI Trade is a direct importer of the Taiwanese cart for 10 years. 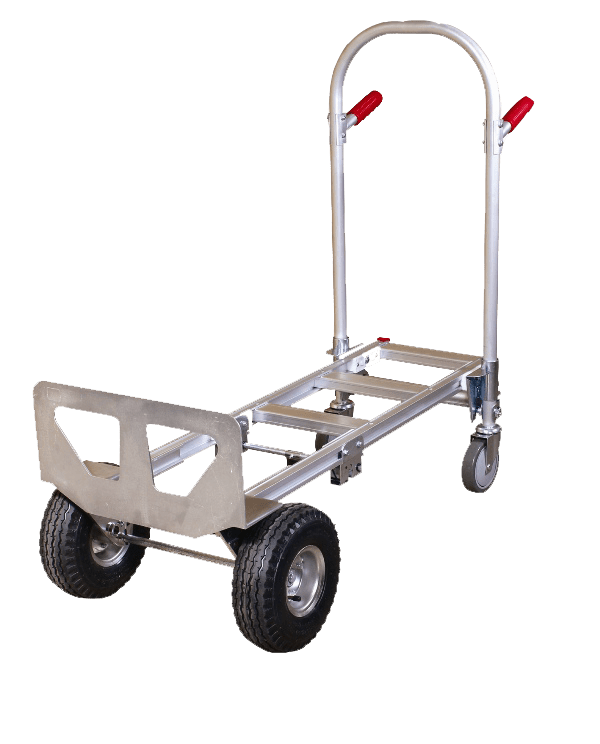 The transport cart DJTR 350 AL is suitable for transporting large items in the home, repairing or working in warehouses, construction and shops. The transport cart DJTR 350 AL has a factory warranty on receipt. DJODI Trade offers spare product wheels that can be purchased additionally. For a longer product life, please follow our OPERATION RECOMMENDATIONS for operation. 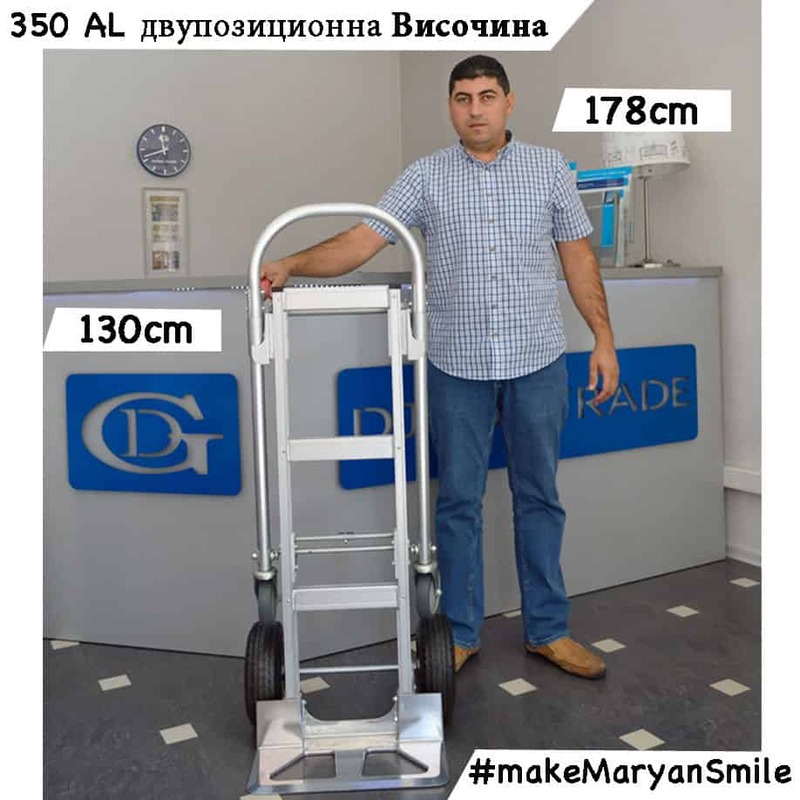 Transport cart with load capacity up to 350 kg. Moving smoothly from a vertical to a trolley. Widely applicable.